Vice President, Clinical Affairs at Boston Scientific Corp. 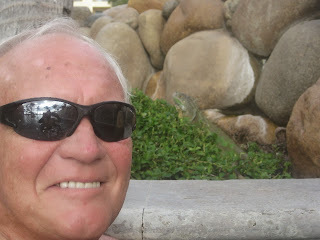 If it had not been for my new friend Narinder, photo above, I would not know a thing about therapeutic Iguanas! While hanging out in the pool at Villa del Palmar Flamingos this last week, I became attached to a local Iguana feeding below a Palm Tree under the watchful eye of an apparent mate high above. 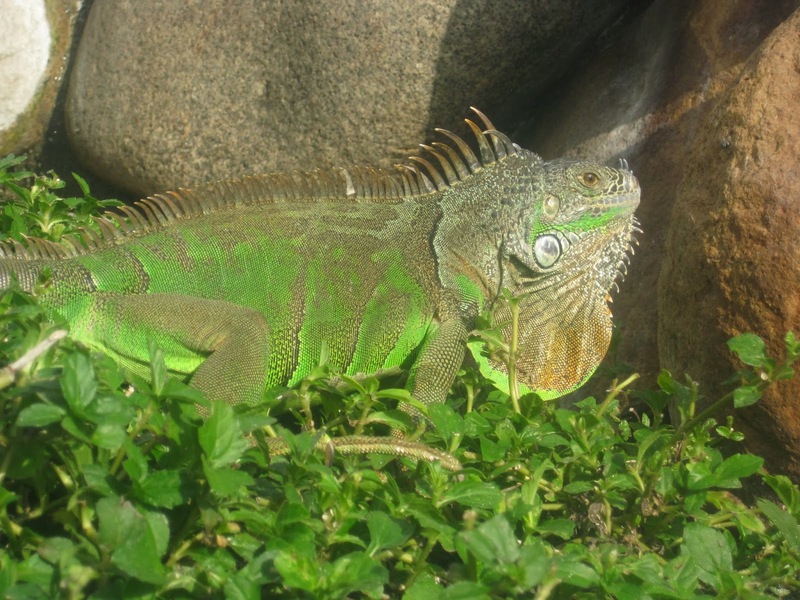 There are around eight Iguanas on the hotel grounds to keep us entertained. For me it was an opportunity to practice mindfulness and be in the moment for quite awhile. Observing this beautiful reptile up close and personal was exciting. I was staring at the creature for a long time and wished for my camera to capture the moment. 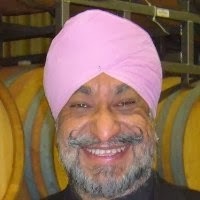 It was Narinder who came to the rescue. He took numerous shots while we both enjoyed the Iguana’s behaviors…all friendly. 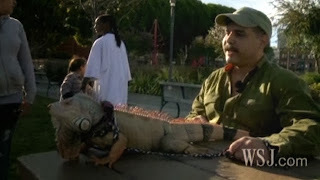 I started thinking about how the Iguana might be a good choice as a therapy or service animal. While it seemed like a ridiculous thought at first, I decided to do a little research with Google and found the referenced article on one such therapy Iguana named “Skippy” as referenced in the above photo and article. For the kids in my work with Neighbors for Kids back home and parents who love learning too, I am introducing “Iggy the Iquana.” The social stories of Iggy were originally made popular many years ago on TV as a kids show. This entry was posted in Uncategorized on December 1, 2013 by stevesparks.